Paul Cézanne’s The Card Players is a masterful study of quietude that in the 1960s was embroiled in a dramatic art heist. “I t cries out with truth and completeness,” said Fernand Legér of The Card Players, Cézanne’s gentle portrayal of two peasants in a rural bar, immersed in a game of cards, distracted only by their individual thoughts and a bottle of vin rouge. 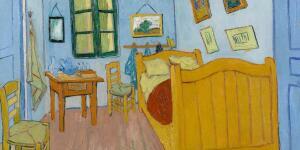 Painted in 1894–95, this ambitious achievement of the artist's late period is housed in the Musée d’Orsay in Paris. Paul Cézanne, The Card Players, 1894–95, from the collection of the Musée d'Orsay in Paris. It is, in fact, one of five versions of the composition. The others are in the collections of the Barnes Foundation Museum in Philadelphia, the Metropolitan Museum of Art in New York, Courtauld Institute in London and the collection of the Royal Family of Qatar – the last of which was sold privately in 2011 for a reported £250 million, at the time the highest price achieved for any painting. Paul Cézanne, The Card Players, 1892–6, from the Barnes Foundation in Pennsylvania. 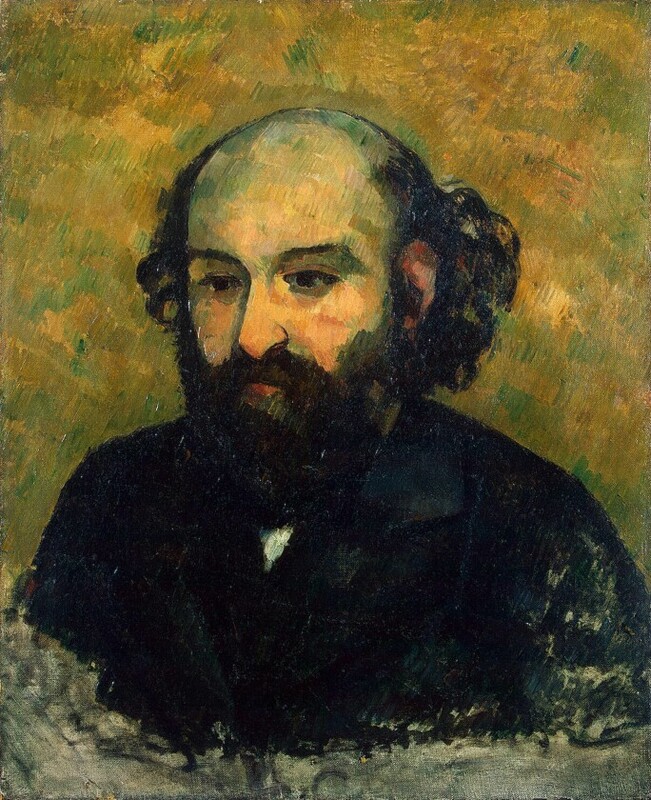 Another of the five versions Cézanne painted of the subject. 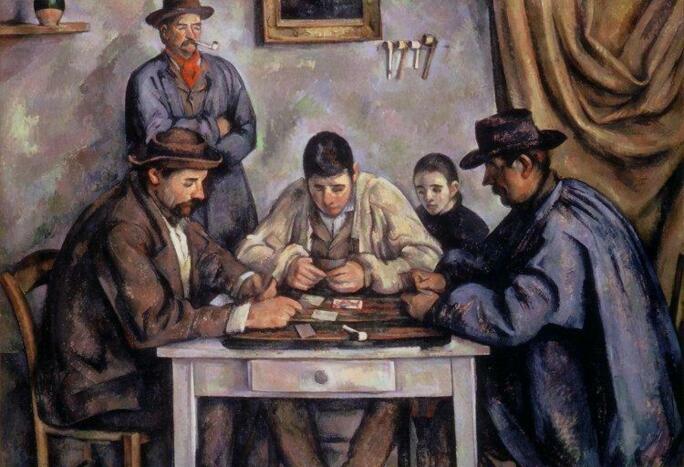 The Card Players was subjected to a lack of decorum itself in the summer of 1961, when it was stolen, along with seven other Cézannes, in a night-time robbery from the Pavillon de Véndome in Aix-en-Provence. They were later returned for a ransom. 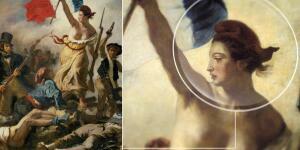 The break-in was just one of a number of high-profile art thefts in the south of France in the mid-20th century. The vulnerability of remote chateaus, with masterpieces hanging on their walls, piqued the interest of professional criminals from across Europe. Some collectors – including the author William Somerset Maugham – decided to sell their collections rather than wait for a raid. 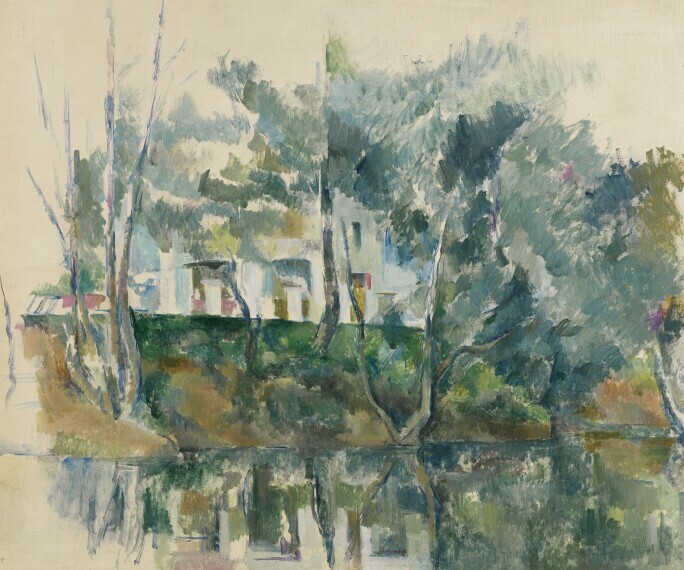 Works by Cézanne – oils, watercolours, sketches – continue to be highly sought after at Sotheby’s auctions. In the famous Goldschmidt Sale of 1958, Garçon au Gilet Rouge sold for £220,000 – at the time the most expensive Modern work of art. And in 1999, Sotheby’s achieved the current auction record for the artist with the sale of Rideau, Cruchon et Compotier for $60.5 million. More recently, in our November 2018 Impressionist & Modern Art Evening sale in New York Arbres et maisons au bord de l'eau – a geometric landscape of river, riverbank, trees and country houses – sold for £11.13 million. Paul Cézanne, Arbres et maisons au bord de l'eau, circa 1892–93, sold for $11,137,400 at Sotheby's Impressionist & Modern Art Evening auction in November 2018. 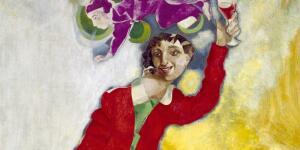 The fascination with the artist and his Provencal days has inspired artists from Monet, Picasso and Braque to Hockney. In 2015, photographer Joel Meyerowitz completed a series of still lives of the contents of Cézanne’s atelier in Aix – chairs, bottles, canvases – shot against atelier walls painted dark grey by the artist more than a century ago.